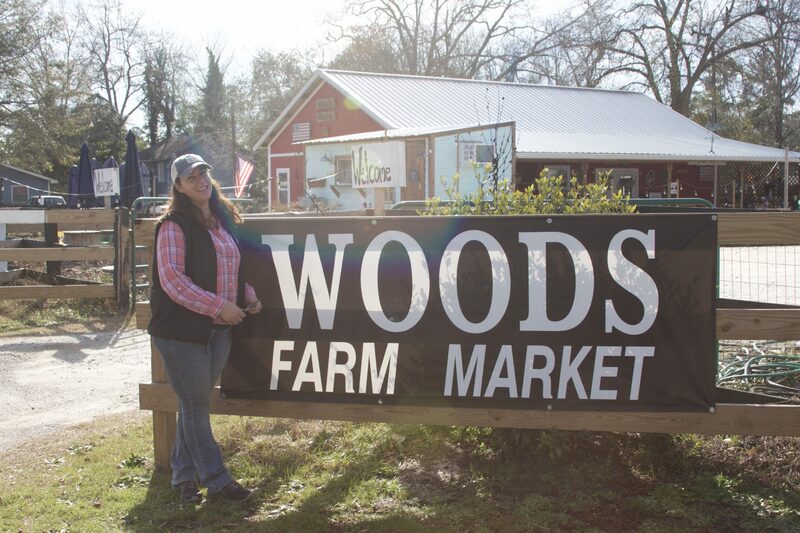 When local Aikenite Pamela Ely first opened Woods Farm Market in 2016, it didn’t look quite like it does today. The all natural and organic farmers market first started as a tent on the plot of land on Dougherty Road. One year later, a beautiful tin roof building was built in July of 2017. Pamela hasn’t always been an entrepreneur, but she knew that it was always an interest of hers to provide environmentally friendly products and clean food to her community. After making a big career move with the help of her brother’s motivation and support, she hasn’t looked back since. 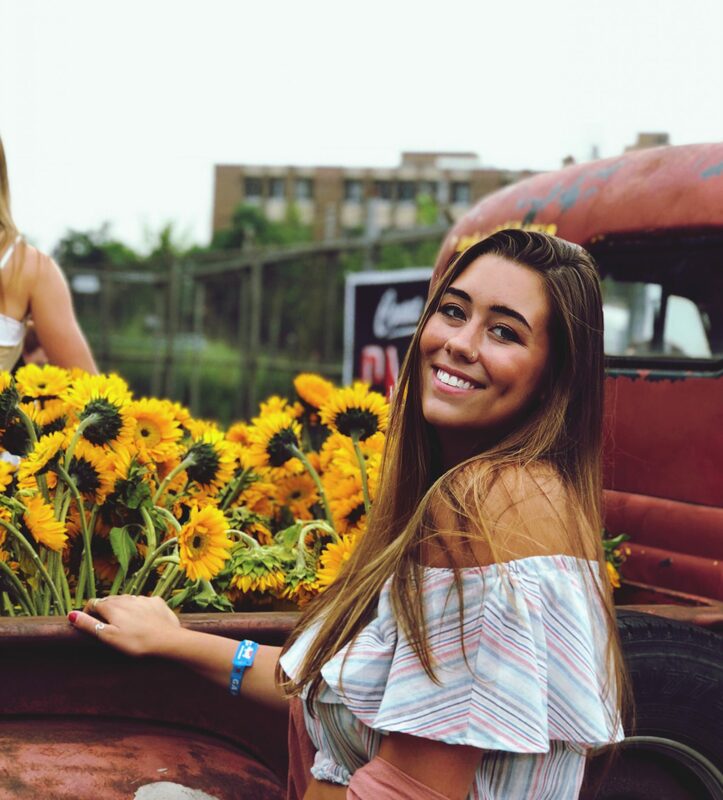 Pamela says that the store feels like home to her, and that she has always felt a connection to organic and clean eating. 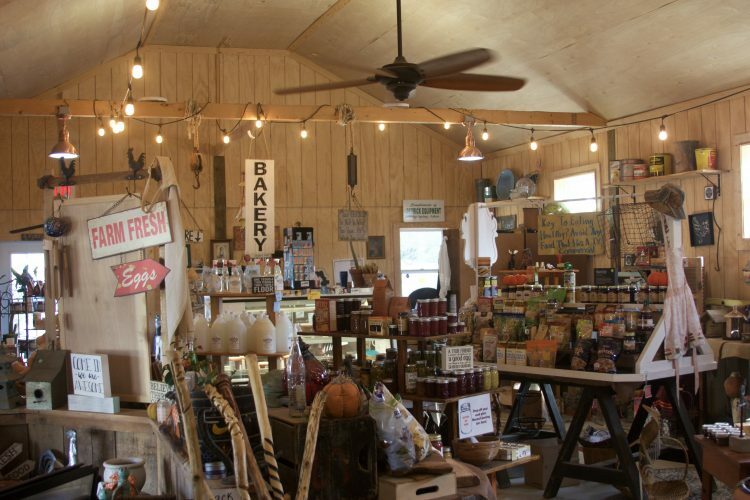 Pamela believes that there was a need in Aiken for a place where she could support local sustainable and organic farmers. 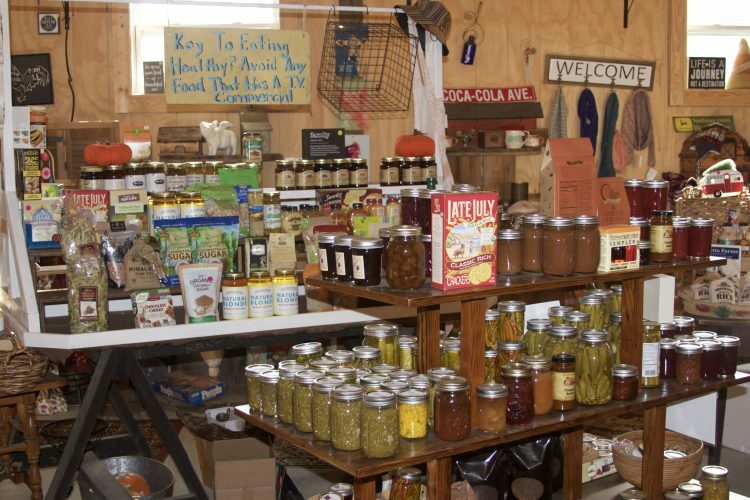 Woods Farm Market provides variety of products ranging from household cleaning items to local farm fresh chicken and barbecue sauce. Pamela tries to provide goods at the store that her shoppers show an interest in. She commented on her customers, “I bring in samples and see what my customers like, and depending on feedback I will try to have that in the store,” said Pamela. Located on the south side of Aiken, it has been hard at times to bring in business. Pamela relies on her supportive customers and their word of mouth awareness. 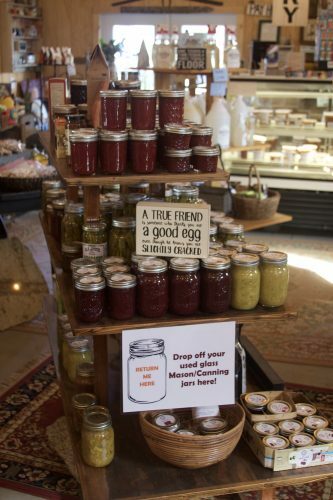 She also uses her Facebook page, Woods Farm Market for publicity of the store. One of Pamela’s goals is to help build Aiken into a sustainable community. “We live on this planet like we have somewhere else to go… we don’t,” said Pamela. 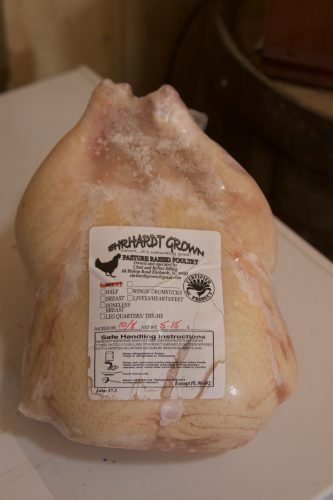 Follow Woods Farm Market on Facebook! I loved being able to visit this business and talk to an entrepreneur who felt so passionate about her business. It is inspiring to see the dedication that these business owners have. 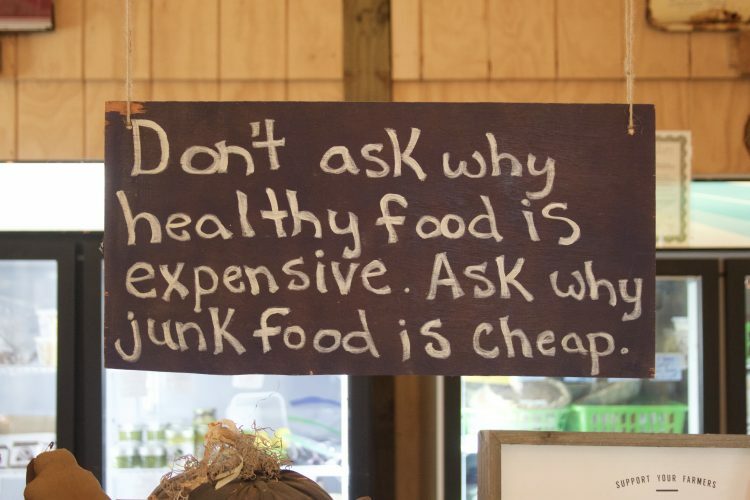 Make sure to visit Pamela at Woods Farm Market and support her business! Hi I’m Avery! I’m a junior Communication major at USCA and I’m also on the volleyball team at USCA. I’m from Chicago, IL so being in South Carolina is a new experience for me. I love to keep myself busy with different activities and jobs and love to travel.